What is the Bioclear (Clark) Matrix system and method ? Is this dental treatment better than other composite restorations ? Can it fix black triangles between teeth, fill a diastema, correct uneven teeth ? This advanced teeth bonding technique is a minimally invasive and cost effective dental treatment that uses clear forms that are then filled with heated composite material matched to the shade of your teeth. The Biofilm (a layer of bacteria on the surface of all teeth) is removed prior to placement of the composite. The clear form sits just below the gum line so that the teeth appear to emerge naturally. Using this technique your qualified dentist is able to fill black triangles, close gaps and build up uneven teeth. When the clear forms are removed, after the composite material has been injected, what’s left behind is a smooth contoured composite that has a beautiful shine and is smooth to the touch. The light contacts achieved with this system mean that the papilla (the gum between the teeth) is hugged back into place, revealing a healthy and youthful smile with a natural finish. Black triangles corrected with the Bioclear Method; improving the appearance of your smile. Many people are unhappy with the gaps between their teeth that give the illusion of black triangles. The dental term for this is ‘open gingival embrasures’. Black triangles is the 3rd most common cosmetic complaint of patients. They can be the result of bone loss and recession from gum disease, or movement of teeth either naturally or after orthodontics (braces). Patients dislike the look of these triangular gaps as they can make the teeth look older and unhealthy. The spaces can also accumulate food debris so it is very important that flossing and interdental brushes are used as a part of your dental homecare routine, to clean the triangles and prevent a build-up of plaque. The Bioclear (Clark) Matrix system is a better alternative treatment to fix the black triangles teeth as often the gaps can be closed without the need for any tooth removal or preparation. Diastema filling : before and after Bioclear dental treatment. The gap that some people have between two teeth is called a diastema. You may be happy to keep this gap, as it presents no danger to dental health and can give a smile its own unique character but for those patients that don’t like the space, the Bioclear dental treatment is the perfect solution. As for the treatment to fill gaps between your teeth, this advanced composite restoration option can often close the diastema space without the need for any tooth removal or preparation. Broken teeth can be built up with the Bioclear (Clark) Matrix system to reveal an aesthetically symmetrical smile. Sometimes teeth don’t grow to their full capacity and can cause the line of the teeth and smile to be uneven. Other times teeth can chip or break from trauma. The method can build the teeth to an ideal shape, so as to create a more pleasing and even smile. In this recent Bioclear case study, you can see how it is used to treat a cosmetically failed traditional composite restoration. Claire Burgess, Bioclear specialist dentist. 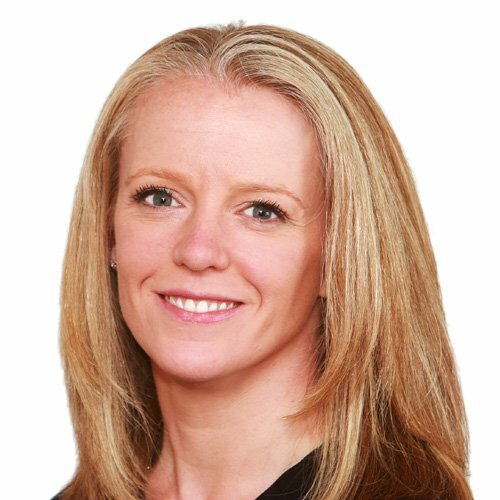 Associate dentist at Smile Concepts, in Solihull, near Birmingham, and British Academy of Aesthetic, Restorative and Implant Dentistry (BAARID) committee member, Claire Burgess is currently the only restorative and aesthetic dentist who is a Certified Bioclear Instructor teaching this unique technique in the UK (since 2014). If you are considering opting for this superior composite restoration, we have Claire, Liam, Lucy, Richard and Shabneez who are certified in the Bioclear Method and ready to treat you. 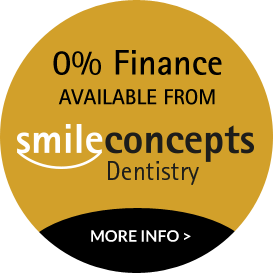 For further information, please call Smile Concepts Dentistry on 0121 705 2705 or email us.